Explore Ireland with Holiday Vacations, and marvel at The Cliff’s of Moher, relish the rich history and folklore, kiss the famous stone at Blarney Castle, and collect travel tales that may leave your friends green with envy. Life is full of special moments that are worth celebrating. Learn more about our featured properties and vacations, and download our helpful and free Celebration Trip Planning E-book to learn how to plan an unforgettable celebration getaway of your own! For anyone yearning for a more authentic and intimate travel experience, your ship has arrived. Windstar’s small, elegant ships take you off the beaten path and into unique ports-of-call and hidden harbors, to explore iconic destinations and exotic cultures. Exceptional, locally sourced culinary experiences from some of the most recognized chefs in the world. Highly personal, award-winning service. And an immersive approach that awakens the senses and stirs the soul. All this on ships that are unequaled in beauty and grace. This is travel that’s 180 degrees from ordinary, and it’s only found on Windstar. A true American oasis gets new life — discover the new and improved Oasis at Death Valley after its multi-million dollar renaissance. 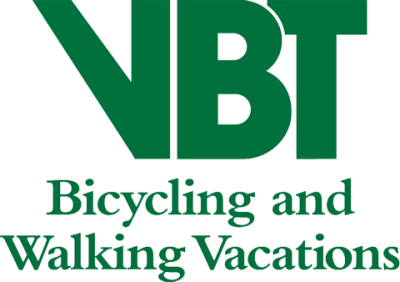 VBT Bicycling and Walking Vacations is the leader in active vacations and has been rated among the “World’s Best Tour Operators” by the readers of Travel + Leisure for six years. VBT offers over 55 deluxe, small group bicycling, walking, and barge and bike vacations in 26 different countries and 11 U.S. States. Unlike other companies, VBT also includes roundtrip international airfare from over 30 U.S. cities and select Canadian cities for all overseas vacations. All aboard to the Grand Canyon! Travel in a restored passenger car behind a vintage locomotive while being entertained by cowboy characters and western musicians. Ride the rails to the rim of the canyon. Plus, with hotel options at both ends of the line it’s easy to plan a package with everything you need. Xanterra’s Sustainability Report summarizes our progress and examines steps toward achieving our 2025 goals. Learn how we continue to set aggressive goals and lead our industry in sustainability and in addressing climate change by downloading and viewing the Sustainability Report. The Xanterra Travel Collection is a diverse portfolio of unique and unforgettable vacation experiences around the world. Trek to the ancient mountain-top ruins of Machu Picchu, venture on safari in Namibia, cycle through French wine country or take a sleigh ride in Glacier National Park at 6,000 feet above sea level. 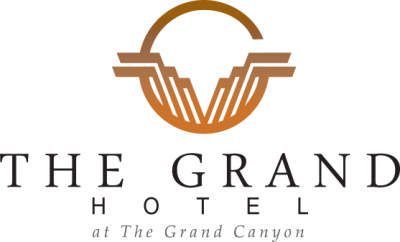 Watch Old Faithful erupt from a century-old lodge in Yellowstone, ride in a 1923 Pullman train car to the Grand Canyon or gaze at the Milky Way from a historic four-diamond desert oasis in Death Valley. It’s all possible through the companies of the Xanterra Travel Collection. So the only question is…what do you want to do on your next trip? You’ll be amazed by the sounds, scents, and sights that fill the stillness when you explore the world on foot. From an anniversary to a landmark birthday to a retirement, milestones are made for travel. We can help you plan your next special event. Go beyond the reach of other ships, to smaller ports and local cultures, for more deeply engaging and authentic experiences.